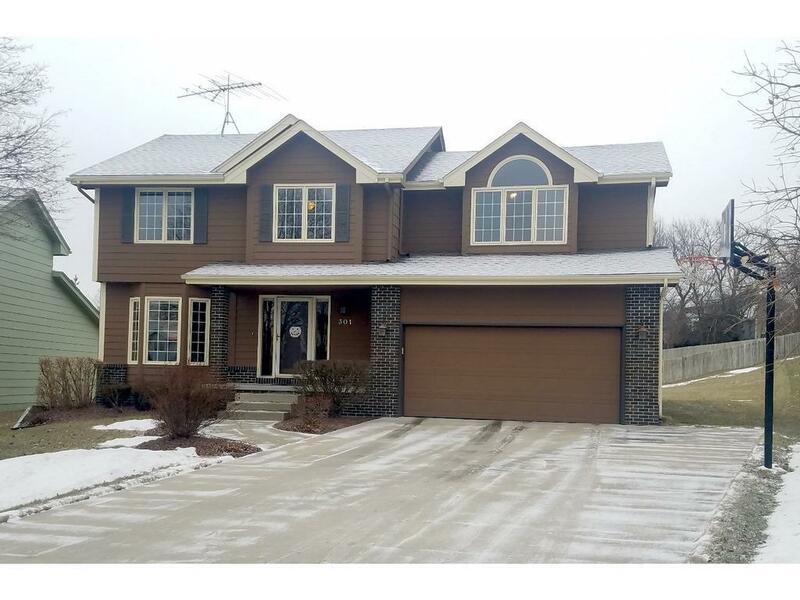 This resale is a wonderfully kept two-story home in the heart of all the action in West Des Moines! Four large bedrooms with over 2400 SF finished. You'll find an oversized backyard for barbeques and family gatherings in the summer and even a small neighborhood sledding hill for winter fun! The circle street provides some peace of mind that traffic is local to the neighborhood. Schools are nearby and a DART bus stop is just a short distance away for commuting to anywhere in the metro. Pull down ceiling stairs open to extra attic storage space. Come check out this family home and make it yours!